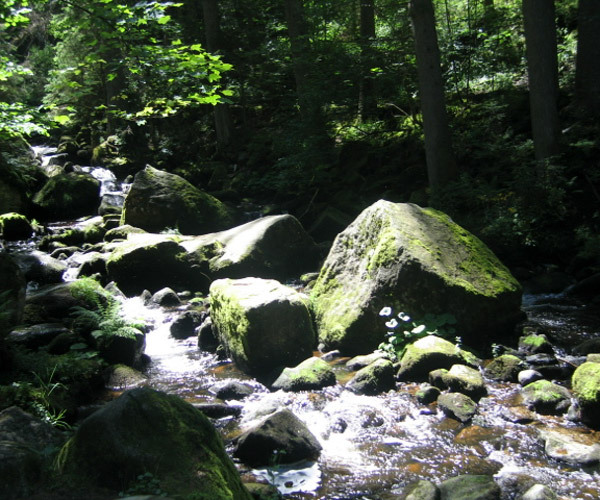 Our Schreinerhäusle is located in an idyllic side valley, only 2 km from St. Märgen in the Southern Black Forest. 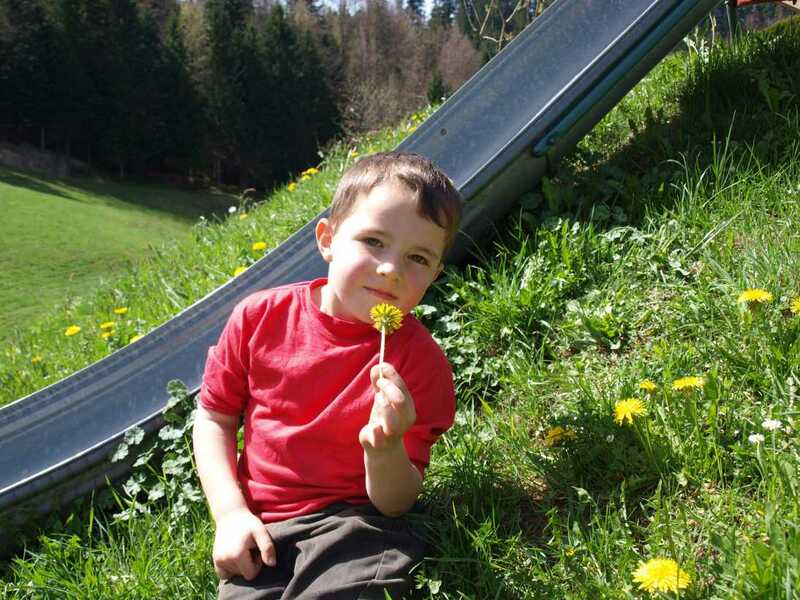 Titisee lake, Hinterzarten, Feldberg and Freiburg are only a 30 minute drive away. The guest house with three holiday apartments is part of our small farm. Especially nature lovers, hikers and families can find their holiday paradise here. There are lots of wonderful and exciting attractions and hiking trails for both big and small explorers. 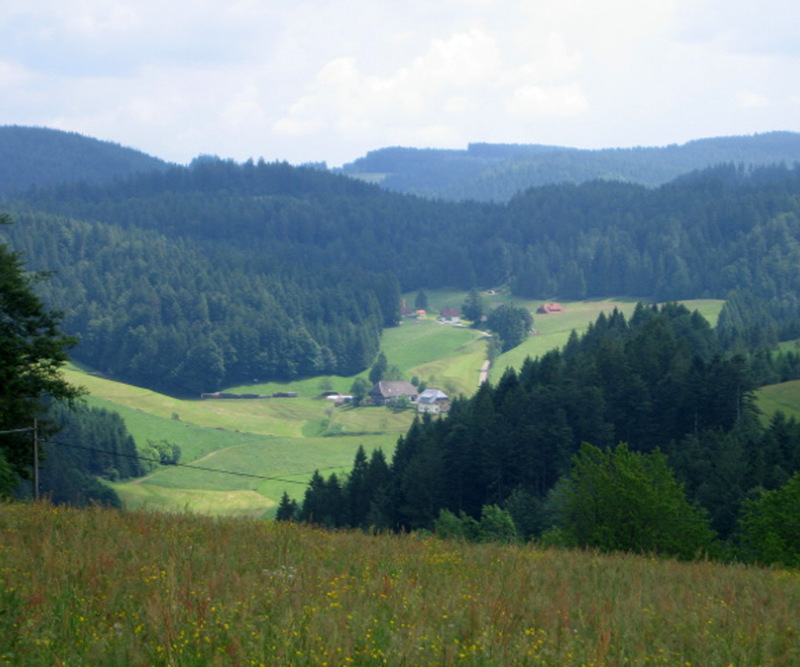 The Hochschwarzwald or High Black Forest offers unique and beautiful panoramic views of the Black Forest valleys. Under "Apartments", you can find a detailed description of our holiday apartments with three and four stars. More information about our farm with its animals and leisure opportunities can be found under "Farm". Relaxation in the Black Forest at Schreinerhäusle in St. Märgen - enjoy a refreshing and exciting stay at our farm! As our guest you will receive the Hochschwarzwald card in addition to our own services. Which allows you to take advantage of numerous free services during your holiday. 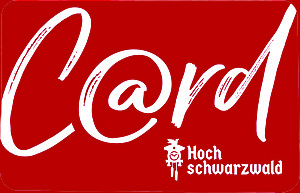 Further information about the Hochschwarzwald Card is available at Hochschwarzwald-Card.